These four remarkable timepieces represent the next step in the evolution of ceramic watchmaking which began with the Dark Side of the Moon. 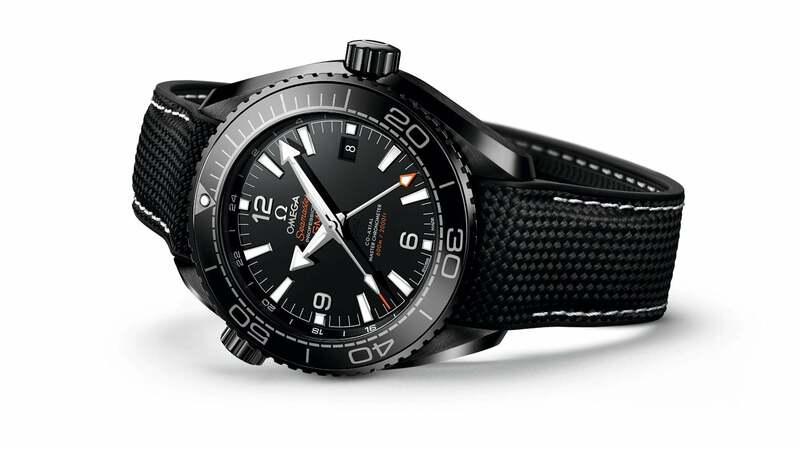 By combining a GMT model with a diving watch, OMEGA has created a stand-alone collection of "Deep Black" watches that are truly state-of-the-art. 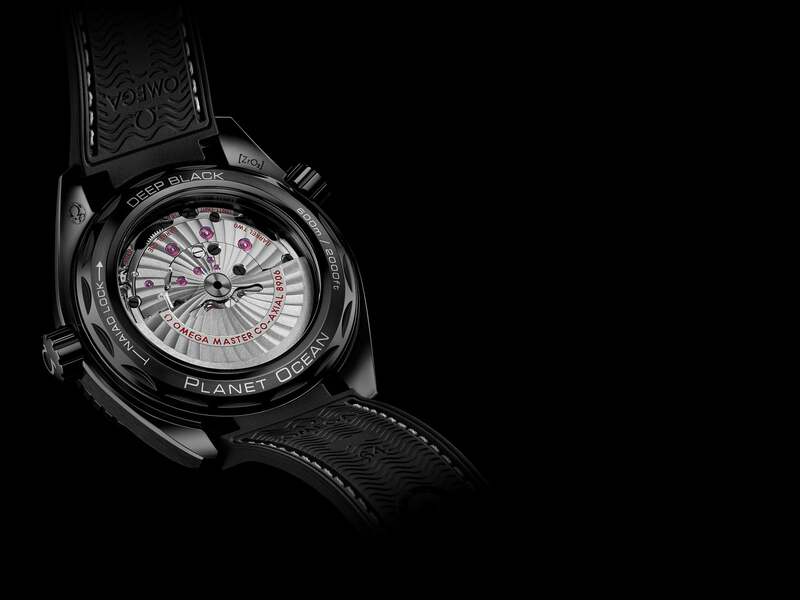 In a first for Planet Ocean, a single block of black ceramic forms the case body of each watch. 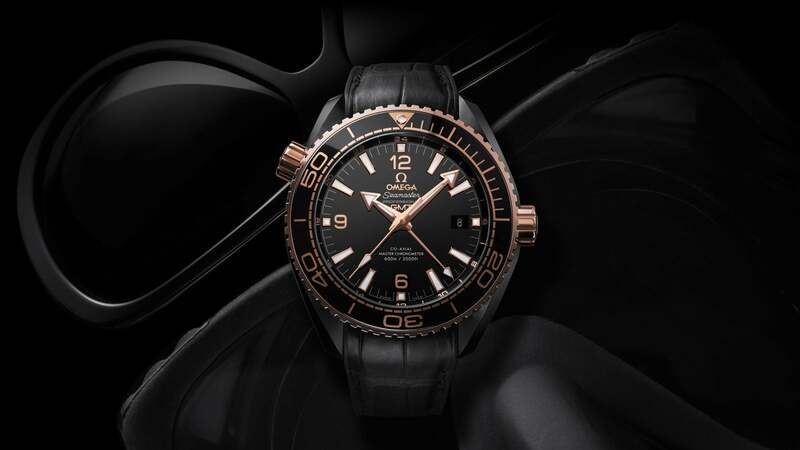 On the Black and 18K Sedna™ gold models, the ceramic cases and dials have been polished for a glossy effect. 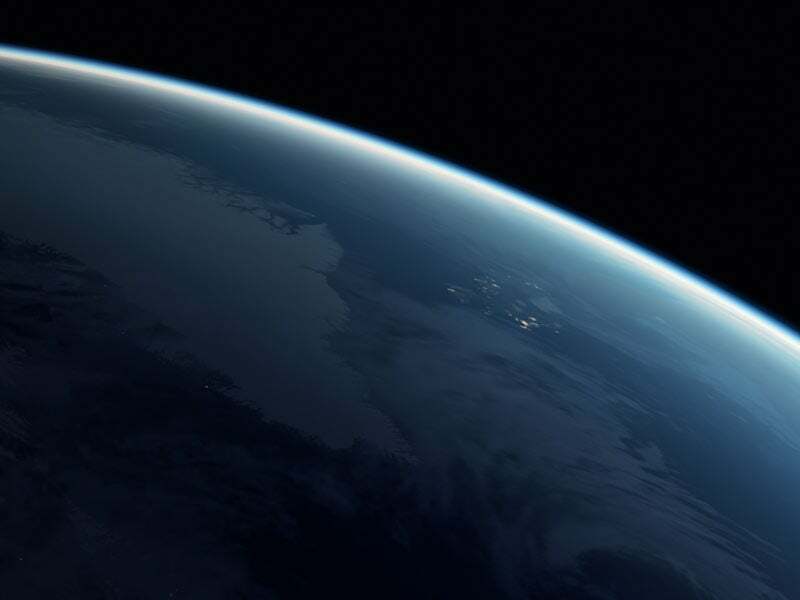 The blue and red versions are brushed for a matt effect that offers better visibility underwater. The unidirectional bezels are also made of black ceramic. 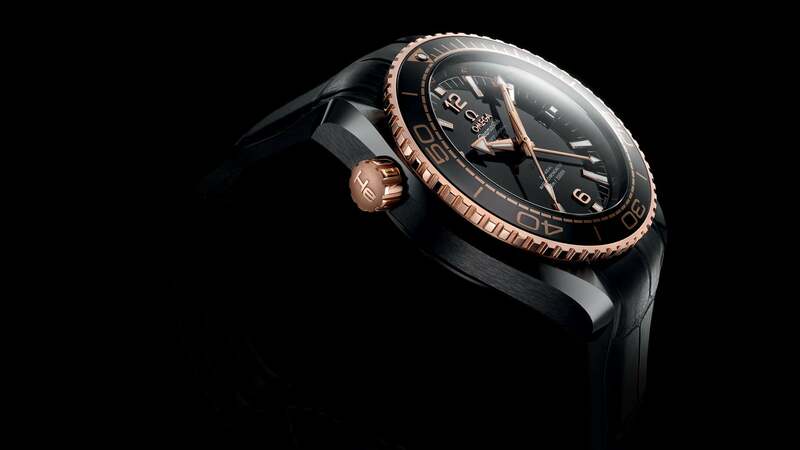 On these two models, rubber has been blended with ceramic to create unique bezels which highlight the first 15 minutes. Why red and blue? 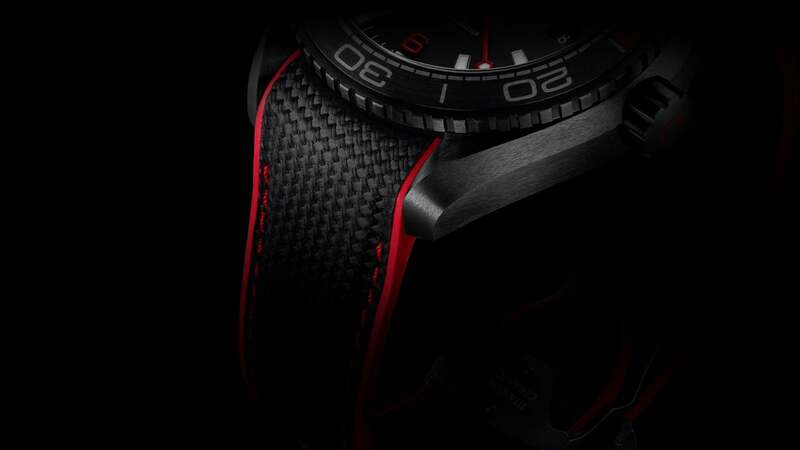 Dive to 5 m and red is the first colour to disappear, blending stealthily with a diving suit. Go deeper to 275 m and the last colour you’ll see is blue. 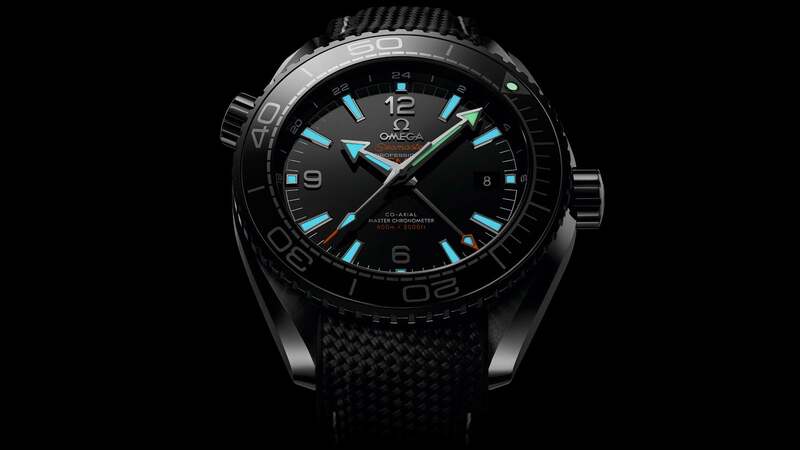 Finally, at a depth of 300 m, everything goes black, except of course, your still highly-visible Planet Ocean divers' watch with Super-Luminova. 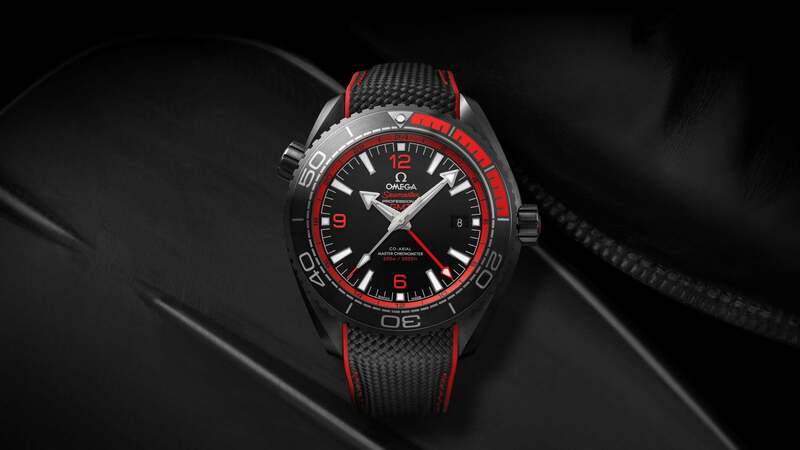 "OMEGA’s new patented ceramic Naiad Lock keeps the engraved wording perfectly positioned, so the caseback is even easier to admire"
Dive into the "deep black"
"All the cool new materials and diving tech make the "Deep Black" a watch fan's dream"
The term "deep black" is not a shallow boast. 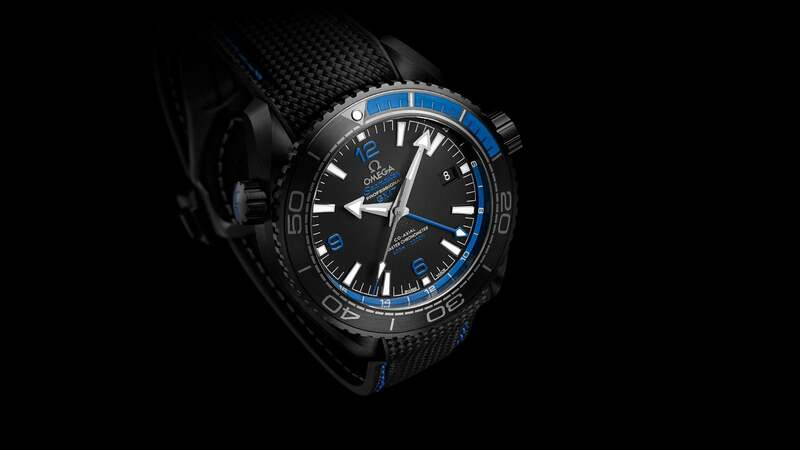 These are serious divers' watches, able to withstand the pressures of the ocean at 60 bar (600 m) and packed with crucial tech for exploring beneath the waves. Wherever you are in the world, the new GMT ring fixed on the dial will keep you orientated, even if you're diving in some distant ocean. 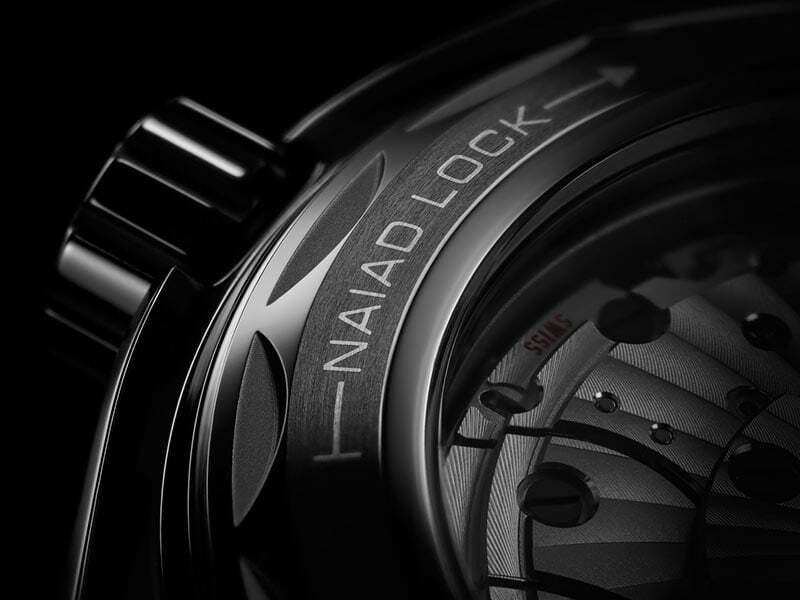 A must for professional divers working in a diving bell, the escape valve prevents helium molecules, which expand during decompression, from popping the crystal face and caseback of the watch. The foldover clasp for the rubber strap is made from ceramised titanium, while the clasp cover has been produced in ceramic with two types of finishing. 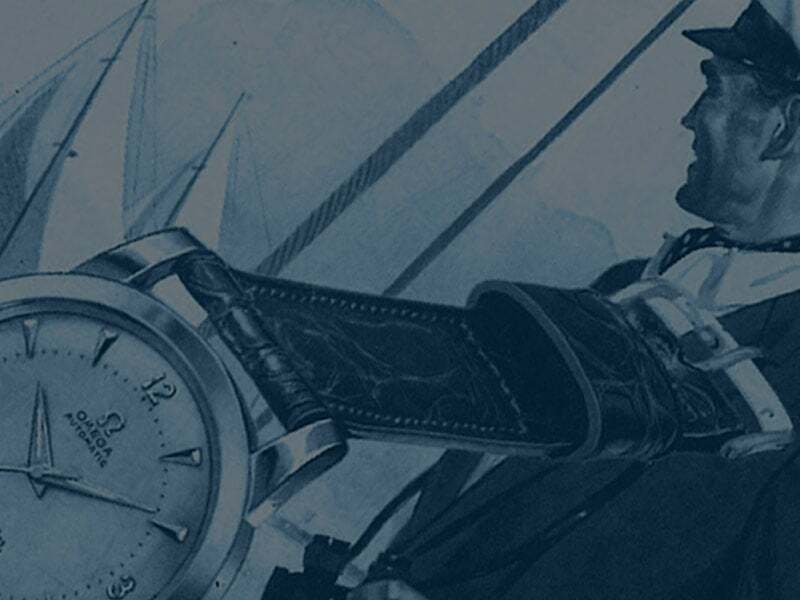 The hands and indexes of the watches are created from 18K Sedna™ gold or 18K white gold. 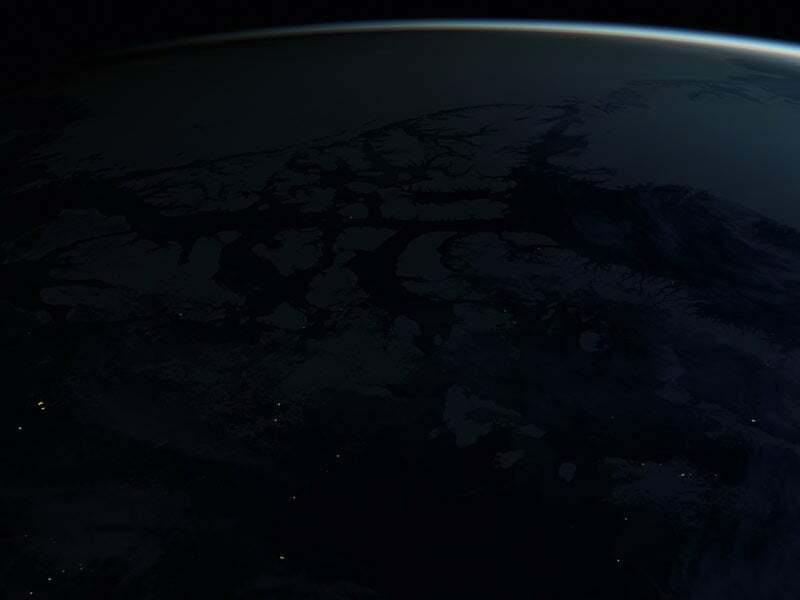 They are coated in white Super-LumiNova that emits green and blue colours. 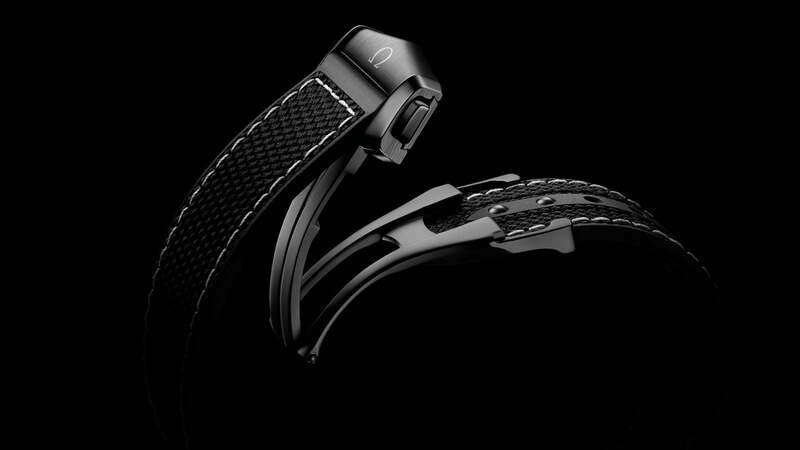 The black rubber straps, designed to look like fabric, feature contrasting stitching and have also been treated with an anti-bacterial coating. A wave pattern can be found on the underside. 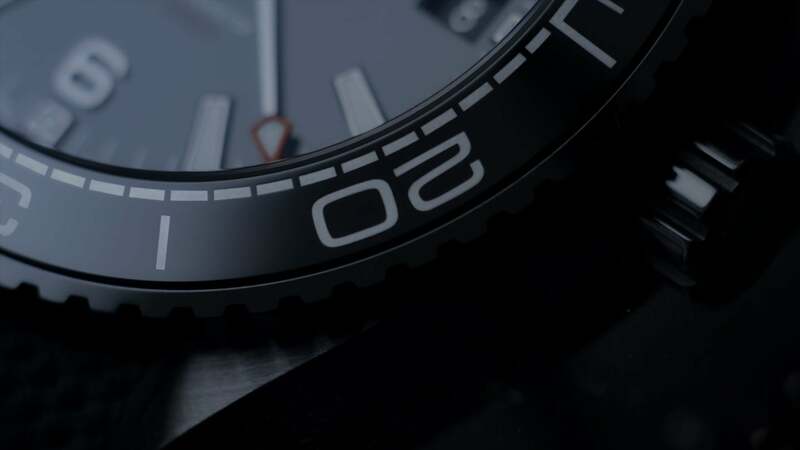 "The Chronograph's 18K white gold indexes provide a sharp contrast to the matt black ceramic dial"
This 45.5 mm model takes display to the next level, with two subdials, including a small seconds at 9 o'clock. 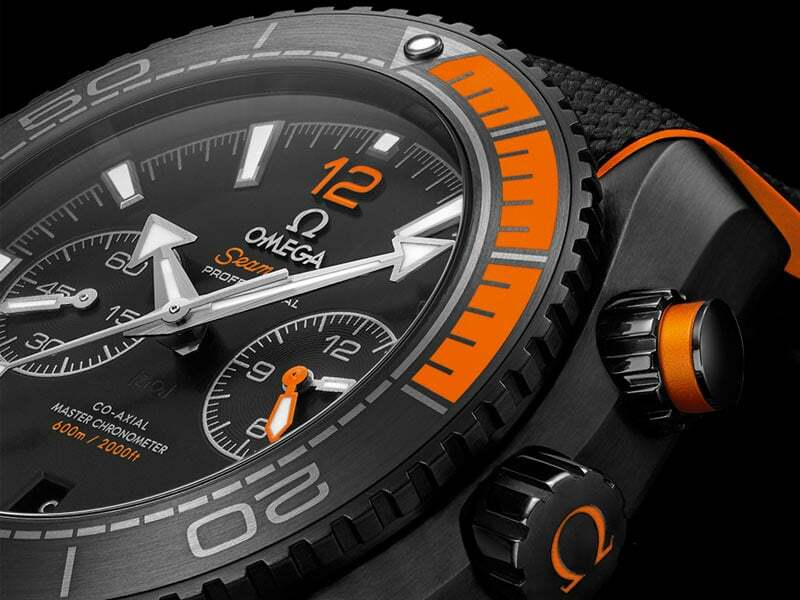 Cased in brushed ceramic and with a matt black ceramic dial, it features a uni-directional black ceramic bezel with orange rubber for the first 15 minutes. The black/orange theme extends to the brushed pushers and rubber strap. 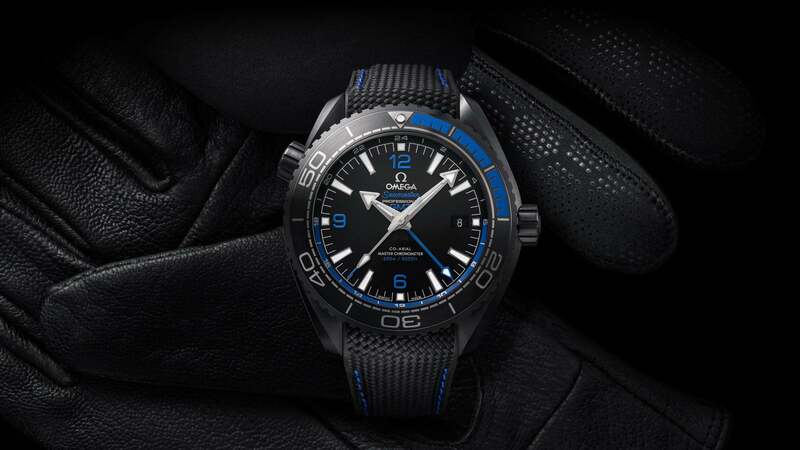 Powering the Chronograph is OMEGA's Master Chronometer calibre 9900. 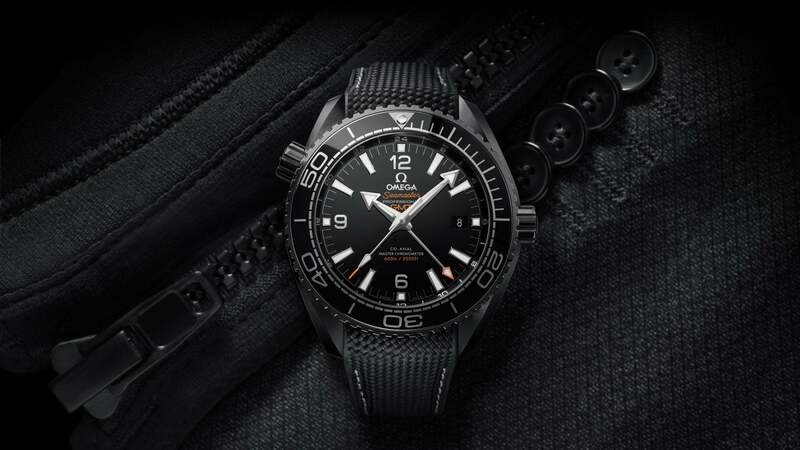 THE FACES OF THE "DEEP BLACK"
At the heart of all four “Deep Black” watches is the OMEGA Master Chronometer calibre 8906. Resistant to magnetic fields of 15,000 gauss, the movement has been tested at the industry's highest level, passing all 8 tests set by the Swiss Federal Institute of Metrology (METAS). 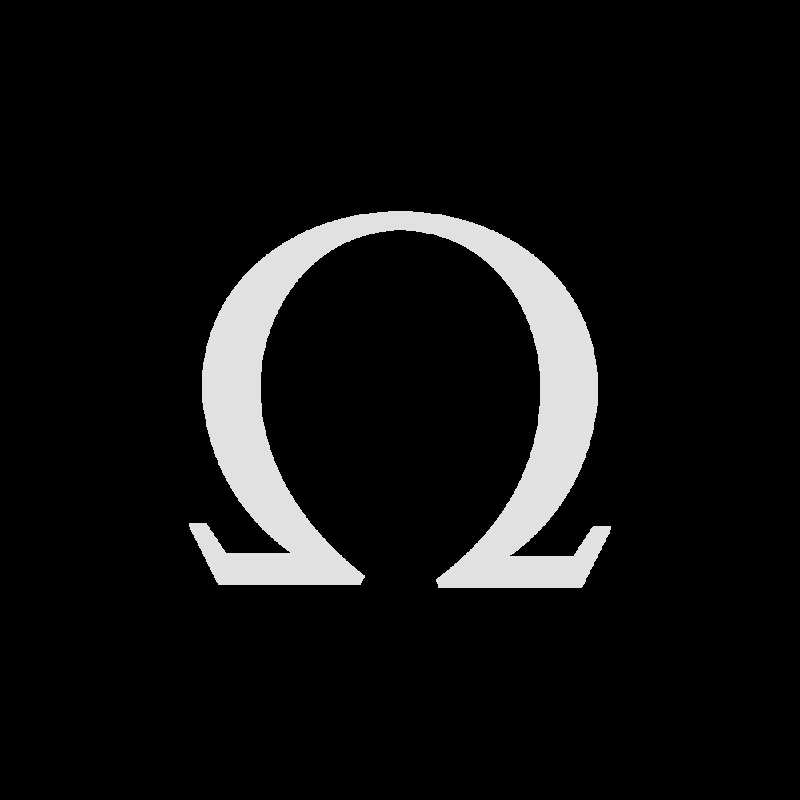 OMEGA's relationship with the ocean is a voyage in itself: a long, rich and varied history that we're proud to share.